Posted by Brittany Bosher on Thursday, March 8th, 2018 at 1:48pm. 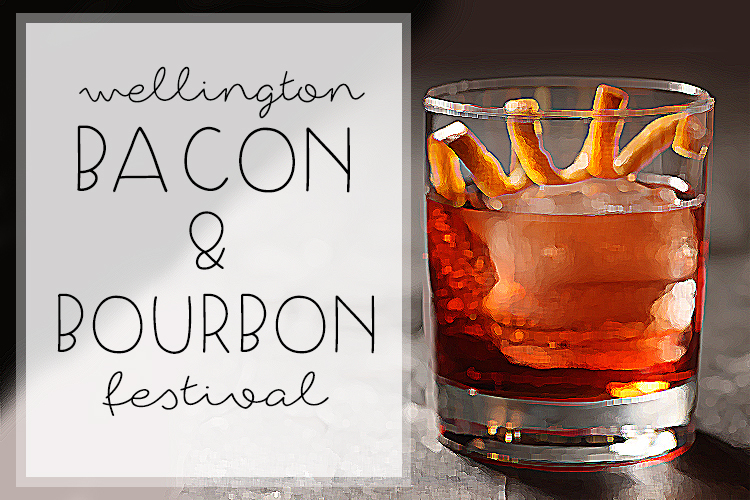 Taking place in Wellington March 23rd to the 25th is a culinary journey that focuses on everything bacon and bourbon. “The Wellington Bacon & Bourbon Fest celebrates the most loved food in the universe – Bacon and the quintessential American liquor, Bourbon,” a statement made by the providers of the festival. This delicious and decadent food festival will offer its guests menus focused on bacon and pork that will blow your mind. To accompany the delicious dishes are over 40 varieties of bourbons and whiskeys to taste. Along with tasty pork bites, an insane selection of bourbons and whiskeys to taste, the festival will also offer live music, entertainment, contests, auctions and so much more.